Partnerships that power digital signage networks all over the world. firmCHANNEL is an enterprise CMS platform marketed through a network of resellers and OEM’s globally. 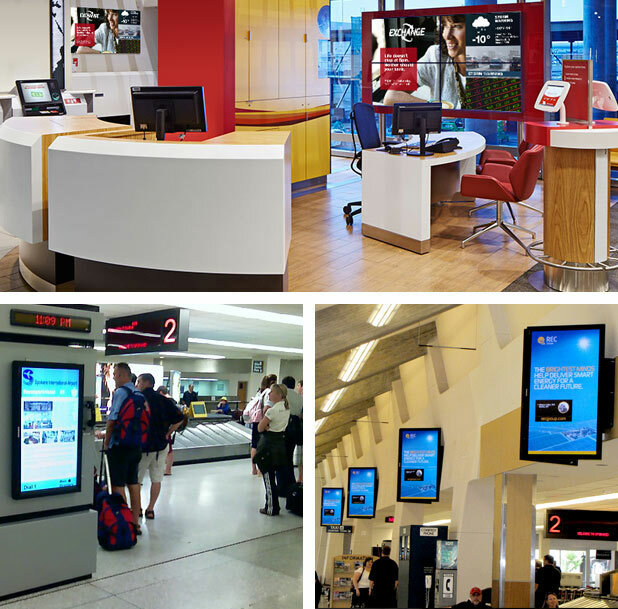 It is designed around network operators that manage large, digital signage networks for multiple clients. firmCHANNEL is built and managed entirely by our team of experts. We take care of the technology so our partners can take care of business. "I sent your Support Team a message a couple of days ago and the reply was not only super fast, but the message was one of a sincere willingness to help. Their professionalism and knowledge about the media players and content was very impressive."